To that end, in September, 2008, I traveled from Long Island to New York City to attend a rally at the United Nations to protest the promise of a nuclear strike against Israel that Iranian President Mahmud Ahmadinejad has guaranteed he would deliver. For a long time now, I’ve known that there are two actions we must take to ensure Israel’s survival – the elimination of Iran’s nuclear threat and Israel’s disengagement from the two-state ‘solution.’ I know that in order to accomplish the above mission, the worldwide Jewish community must first rid itself of the false hope that sanctions would result in Iran’s nuclear disarmament and that peace in the Middle East and economic security in the West would be achieved with the implementation of the two-state ‘solution,’ a policy that validates a negotiation process, which would turn over lands inside Israel’s borders to people who are determined to destroy the Jewish State. Before I went to the UN rally this past September, I prayed to find a connection to the Jewish People’s heart that would serve to unite all factions within the Jewish community under one roof, towards one purpose of mind – the need to pressure the leaders of the Free World to take immediate action to end the threat from those intent on Israel’s destruction.I also knew that this connection must provide a message so powerful that it would override the fears that an attack on Iran’s nuclear infrastructure would lead to a global economic meltdown, a manufactured threat that is now preventing Israel from attacking Iran. At the rally that day, my prayers to find this connection were answered. I arrived at the rally early in order to position myself towards the front of the crowd. I had prepared a three-foot square sign that said “End the Sanctions, Bomb Buscher, Never Again is Now.”For more than 2 hours I yelled out these and other words over and over again at the top of my lungs. At times, I hit my fists against the sign and shouted out, “This is the gas chamber of death being built for you by Ahmadinejad where a nuclear bomb will replace Zylon B to do Hitler’s bidding. Bomb this place, this place of hell on earth. Bomb this place now.”As expected, my protest was greeted mostly with derision and annoyance; some threatened me, some even tried to silence me and take away my sign. Except for Buddy Macy, a pro-Israel activist, and a group of women who emerged from the crowd to offer me their support, I stood alone in my protest. Without noticing it at first, I found myself shaking; then weeping!!! I had to leave the rally momentarily to gather myself. This heroic woman had touched something so deep inside me. 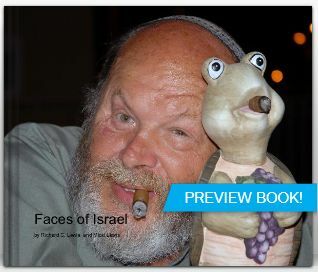 It connected me to the souls of those who were the only ones truly qualified to tell the Jews of today what we have to do to rescue Israel. This is something that mainstream American Jewish organizations and politicians in the Free World have not been able to understand, because only the Holocaust victims can do this. The survivors I met with at the rally let me know in no uncertain terms that this is what their friends who died in the death camps are calling out from their graves. 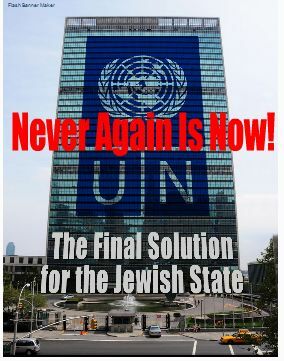 This is the connection all Jews must make in order to unite and defeat an entrenched enemy which is now dictating to us that the Jews again must go silently into the night.Although it is true that they had died and their voices could not be heard at the UN rally, I heard their voices loud and clear!!! And now, all six million voices must be heard again through us. We must honor the Holocaust victims by ensuring that \\\\\\\'Never Again is not just a hollow phrase. 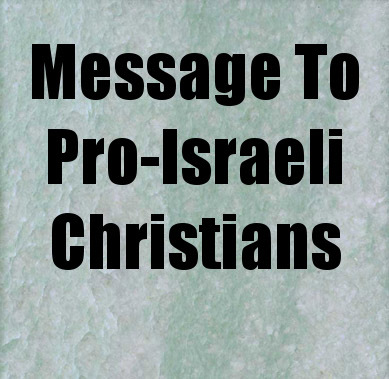 We must say \\\\\\\"No\\\\\\\" to the Two-State \\\\\\\'Solution\\\\\\\' in their names. Six million voices must be raised by Jews and non-Jews alike. 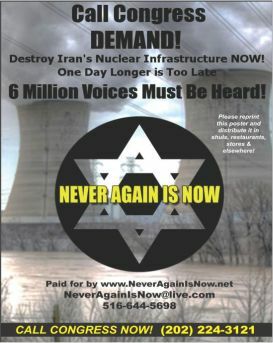 “No more sanctions or dialogue - bomb Iran’s nuclear gas chambers now,” lest we fail to act and they died in vain because Israel was attacked by Iran or brought down by the insidious two-state “solution” from within.If the world has gone mad again, unlike the past, the Jewish People must now choose to stand alone until it regains its senses. 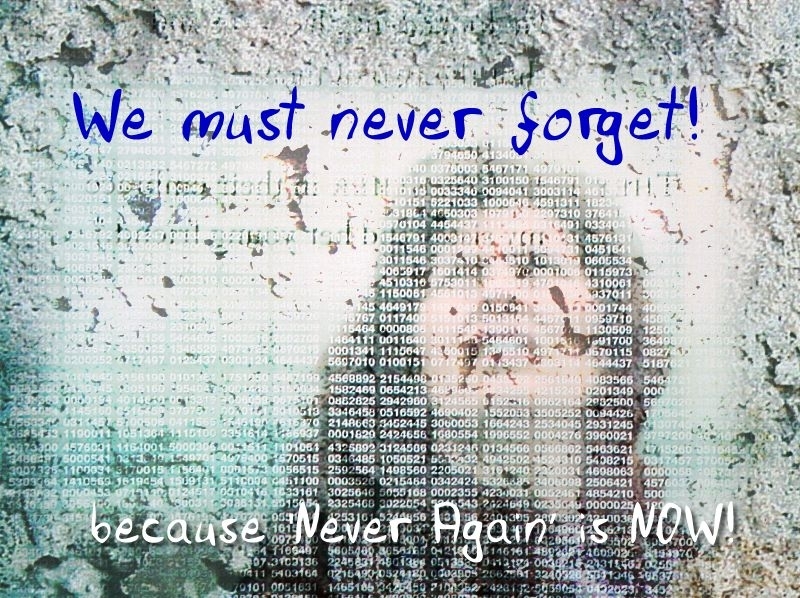 That is why we must make sure that the Holocaust victims’ message of “Never again is now” is heard throughout the world. Their voices must be heard in the halls of Congress, by American organizations such as AIPAC, in the synagogues and churches, and by all freedom-loving people of every race and creed.The Holocaust victims are the most powerful allies Israel has in ending the violence against her. 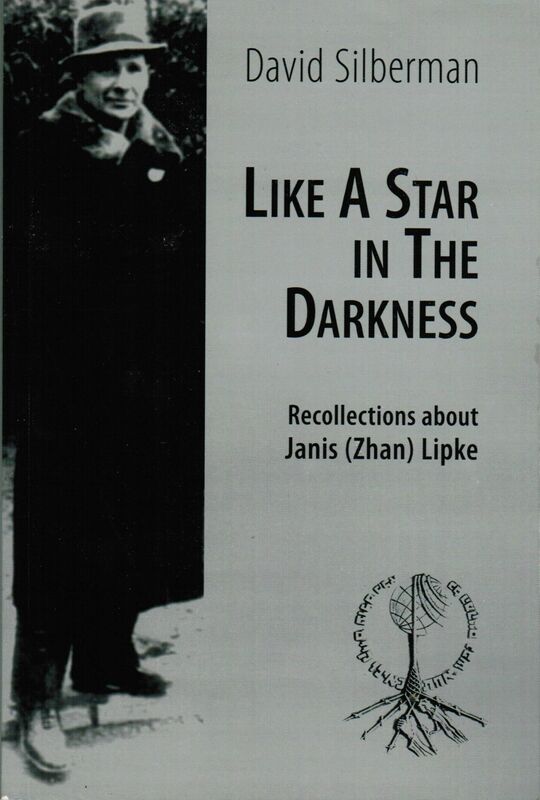 Only the Holocaust victims can unify the Jewish People and bring clarity of purpose into the public debate as to what actions we must take against Iran and the two-state Jewicide pact. I am not King David, and I do not have a sling shot to kill Goliath. 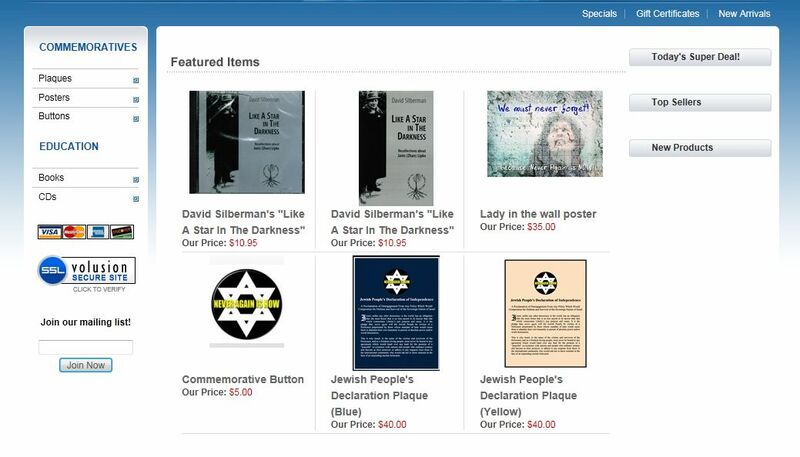 But I do have a proclamation and a shofar to bring down the wall of ignorance that is preventing us from bombing Iran’s nuclear gas chambers and claiming the sovereignty of the State of Israel in King David’s name. Today, I am asking you to join with me in this quest!!! Take the name of one Holocaust victim from the list, below, and make it your own. Research their history, and then in their name, call out for the bombing of Iran’s nuclear gas chambers and for the elimination of the two-state “solution” – NOW!In closing, we can longer be deterred by nay-sayers or their disenfranchised core – their calls for restraint in the face of certain death has made King David’s blood run cold in their veins. Stand up and take action!! Slay the Goliath of self-doubt inside yourself and stand with King David. We as a people have been worshiping G-d at the altar of false hope and compliance for too long; this is not the altar of faith that was built for the people of Israel. 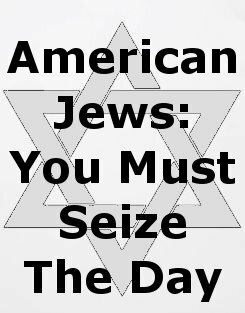 A Jews who survived the death camps and came to America and said, “Never Again.” Nathan Hale, in an act of defiance, declared, “I only regret that I have but one life to give for my country.” What do these two proclamations have in common, and why do they have such a powerful impact on the people of the societies they represent? Each one has captured the essence of the convictions that their fellow citizens can rally around in order to defend against and defeat an enemy that threatens to destroy them I am convinced that “Never again is now” serves our just purpose and cause. So there is no longer any doubt in any nation in this world about the actions Israel must take to protect her sovereignty…so there is no longer any confusion among the Jewish People that sanctions can never provide a viable solution to end the Iranian threat…in the name of the Holocaust victims as representatives of the Jewish People here and around the world, we, the living, have a moral obligation to speak out for Jews in need and/or peril. Ours must be a unified voice of compassion and justice. It must be an unequivocal voice of strength, reason and protection against the “two-state FINAL solution\\\\\\\\\\\\\\\\\\\\\\\\\\\\\\\\\\\\\\\\\\\\\\\\\\\\\\\\\\\\\\\" that would lead to the destruction of the Jewish State from within, and a mighty call for Israel to destroy Iran’s nuclear infrastructure. Withdraw your support from those who lack the moral courage to act, and join us; the window of opportunity is small. 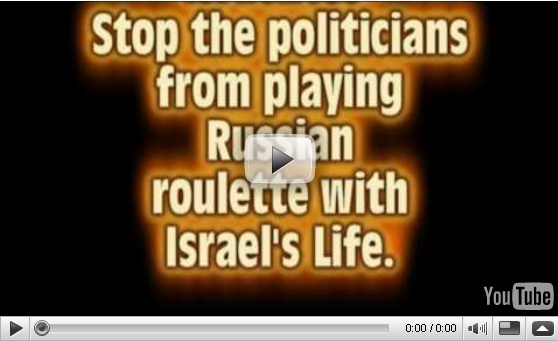 Only with a unified voice and one purpose of mind, can we and will we rescue Israel now!